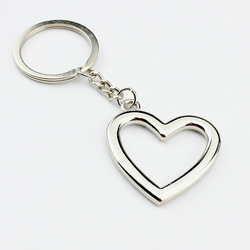 Our range of products include ovel shape keychains, square keychains, corner square keychains, heart shape keychains, round mirror keychain and heart mirror keychains. 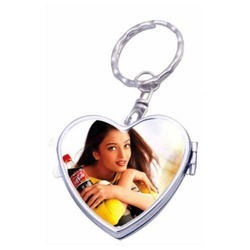 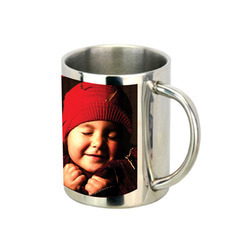 We are considered in the market to be one of the leading wholesalers of this highly commendable and attractive Ovel Shape Keychains. 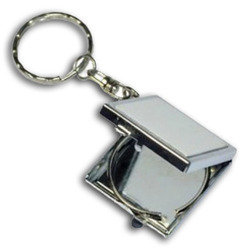 Manufactured by some of our highly trusted vendors, its making involves utilization of quality raw materials and modern machines. 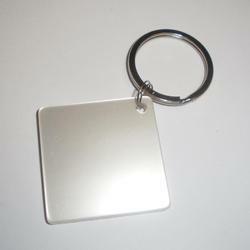 Owing to this, the offered product is characterized by fine finish and a high resistance to corrosion. 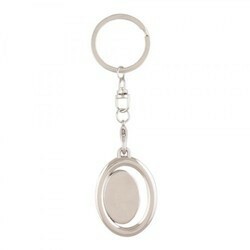 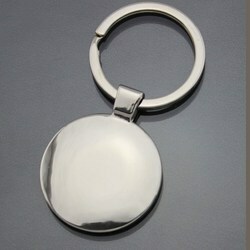 Looking for Metal Keychains ?